Were you looking for website designing books? There are quite a few in this article. The role of the internet in people’s professional and personal lives today has reached an incredible level that was difficult to foresee. Today, websites are a must for both businesses and professionals looking to reach a higher level of achievement in their respective fields. Web design skills and knowledge are an asset for any professional or business, irrespective of the industry in which they operate. The internet with its blogs and forums remains a great source of info, but web design books offer the structure needed for optimized learning. Web design books are great inspiration and learning source for whoever is looking to learn HTML & CSS design and build websites. Whether you are looking for an HTML and CSS book the best web design book, or good web development books, you have come to the right place. This article presents a set of the best web design books that will help you learn the right information in the right order to develop attractive, user-friendly, and performing websites. This is one of the best web design books to get your hands on and to help you understand abstract concepts like inspiration and creativity and how to equip yourself with those attributes. The book is empowering for those outside the multi-talent or genius sphere. A great inspiration, the book brings into play a new definition of creativity, in which originality is no longer the foundation of creativity. Creativity is embracing existing ideas and blending them into a completely new form. That way, creativity is within everyone’s reach. This is one of the web design books in which the author focuses on the importance of providing visitors with the ultimate user experience. 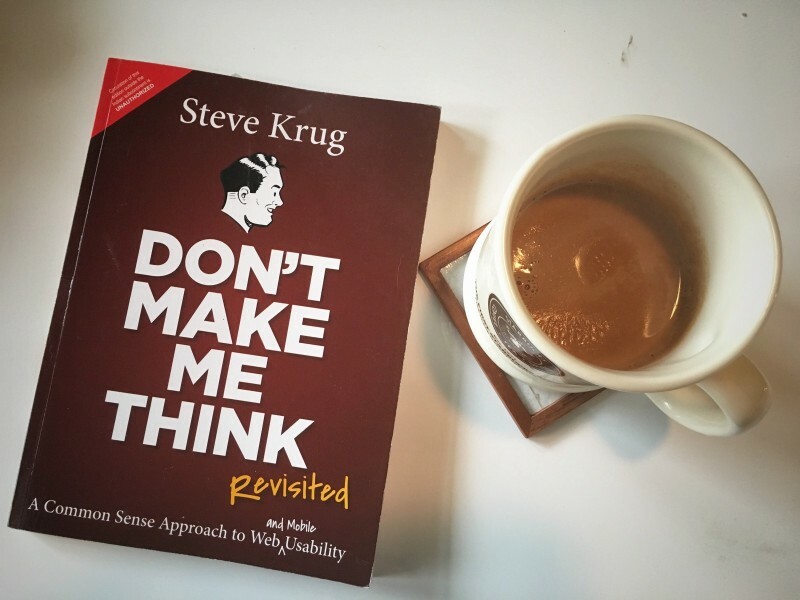 In the eyes of Steve Krug, the ultimate UX is when users can accomplish what they want in the easiest and most direct manner. The book is packed with useful tips that show readers who a site’s usability can improve substantially with a simple tweak. Steve Krug also approaches the sensitive topic of human/computer interaction and how it influences website usability. 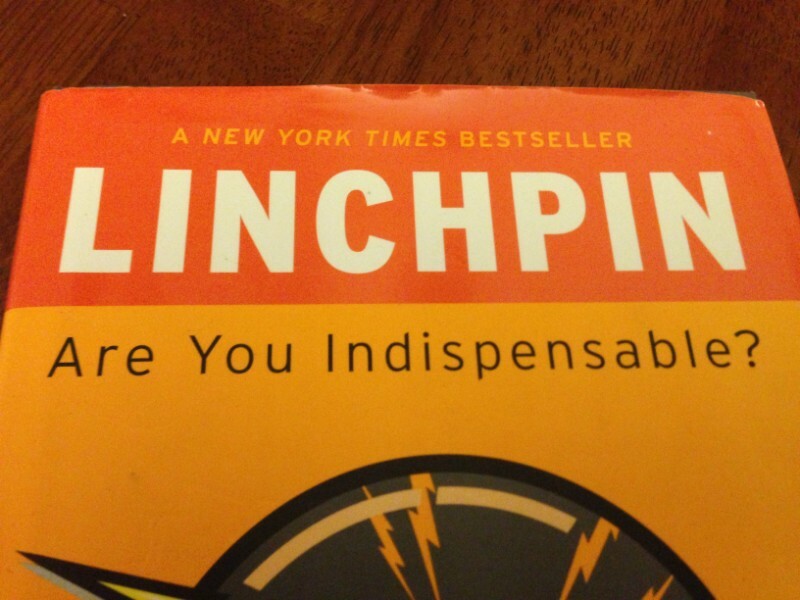 Seth Godin introduces the concept of a linchpin, which identifies with a person who is nonpareil, indispensable, and priceless within an organization. The book presents its readers with multiple ideas, thoughts, values, and principles to grow into a linchpin. To become a linchpin, you need to shape yourself into an artist who chooses to do emotional work. A new concept, emotional work is, in the eyes of Seth Godin the ultimate type of work, the only work that you could engage into to the detriment of all other options. Engaging in emotional work allows you to develop a passion for what you do and, most importantly, as an artist performing emotional work you become responsible for your choice. 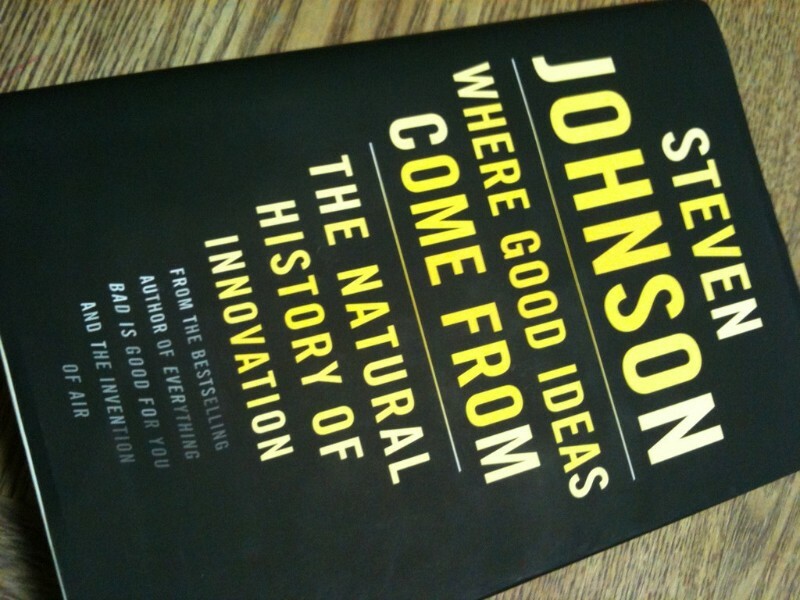 This may not be an HTML CSS book, one of the best website designing books or the best web development books but is a book that demonstrates that all practical inventions come from good ideas, which eventually generates the question where good ideas come from. The author presents readers with seven different models that typically foster and encourage authentic innovation. He dedicates an entire section to errors that bring about fortuitous innovations with the computer at the top of famous accidental inventions. A constructive thought that the book encourages its readers to embrace refers to how being wrong determines you to delve into matters more, which leads to discoveries, while being right, on the other hand, hinders further developments. This is a different than other web design books in terms of approach. It doesn’t give you tips or information like other website designing books, HTML and CSS books, or website development books. It approaches web design from a completely different angle. 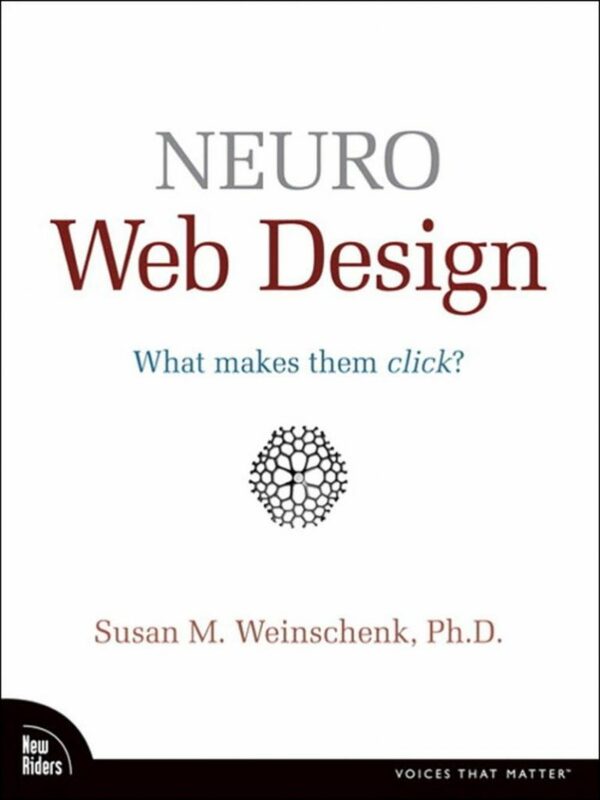 Susan Weinschenk tackles the topic of web design features influencing the human brain, i.e., the visitor’s mind. The author believes that users make purchasing decisions subconsciously, rather than consciously as they make a decision based on automatic triggers and emotions. The book is valuable to web designers because it helps them implement those design features that will induce the desire to buy into the users’ subconscious. The author of this book has an established reputation in the 1WD community and is recognized for his amazing ideas that apply to almost all of us, not just website designers. The book presents a set of web design tips as well as a set of practical ideas that all individual can use to reach higher levels of achievement professionally and personally. The author presents his tips and ideas intermingled with funny little stories from his career as a freelancer. He encourages readers to remain true to themselves and accept weakness. 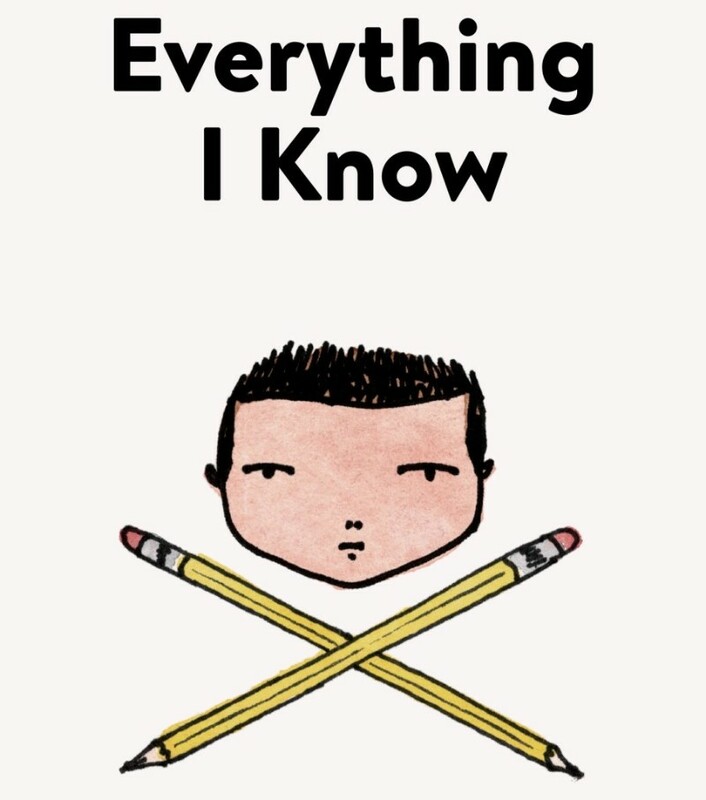 This is a book that refers less to web design tips and more to leadership tips. The author provides answers to a challenging question: why some individuals and/or businesses are more successful than others as far as effectiveness, influence, and innovation. 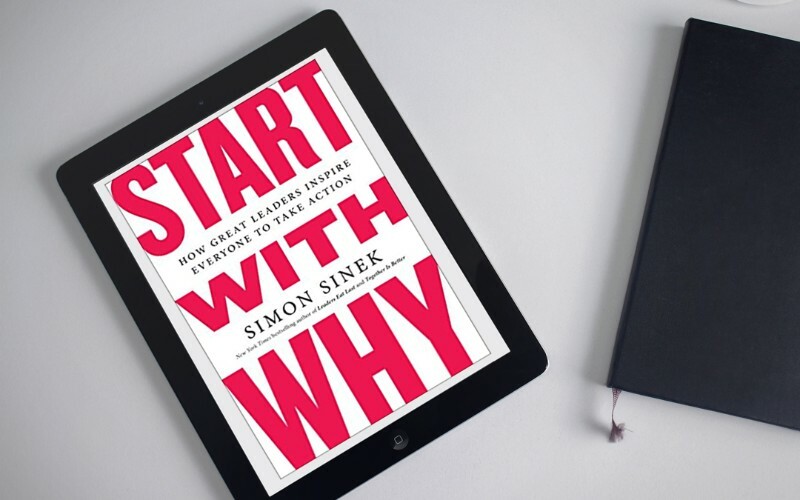 To illustrate his ideas, Simon Sinek uses the example of some of the most notable personalities that humankind had to offer, including Steve Jobs, the Wright Brothers, and Martin Luther King. What made them stand out? One answer that the author provides is their ability to motivate and inspire others. This is a book that all designers should read! 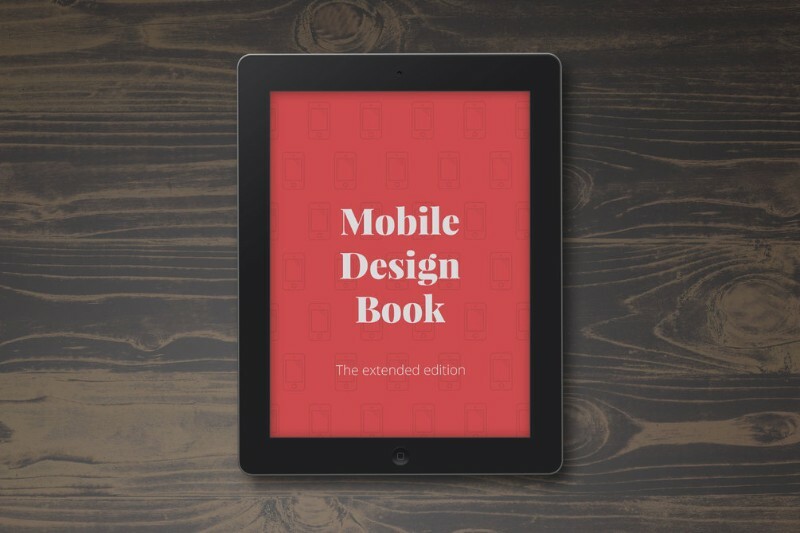 The authors of this books, designers themselves, have created this book for other designers, especially for those in the mobile design arena. The book shows just what mobile design elements contribute to the success of a mobile app. It’s a great book to read by designers. It explains why responsive design is not optional but imperative in today’s mobile world. It is a book packed with web design tips and ideas for those designers looking to create the perfect websites for small screens. It provides a better understanding of responsive design. 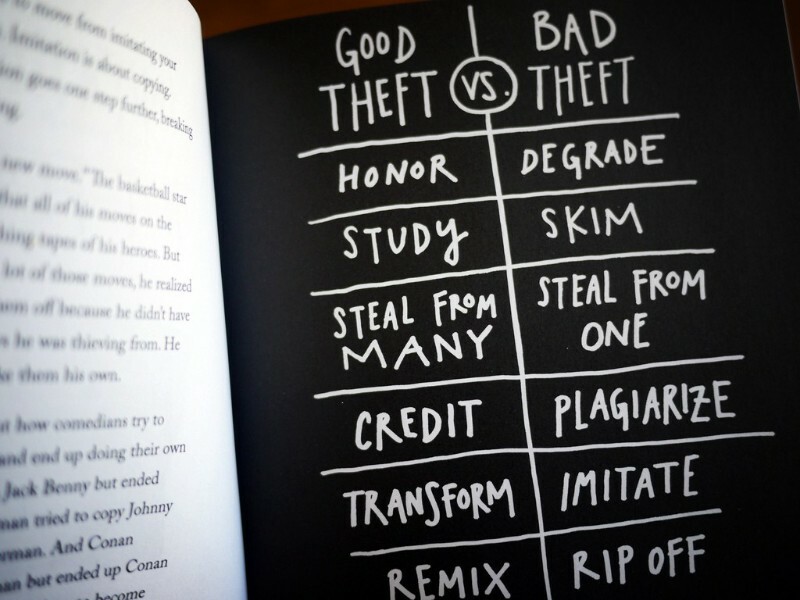 Although the name suggests that the book is for hackers, the hackers that the author refers to represent a renegade group of entrepreneurial-minded people who are altering the way people live, work, and interact. The book entails design elements and principles. 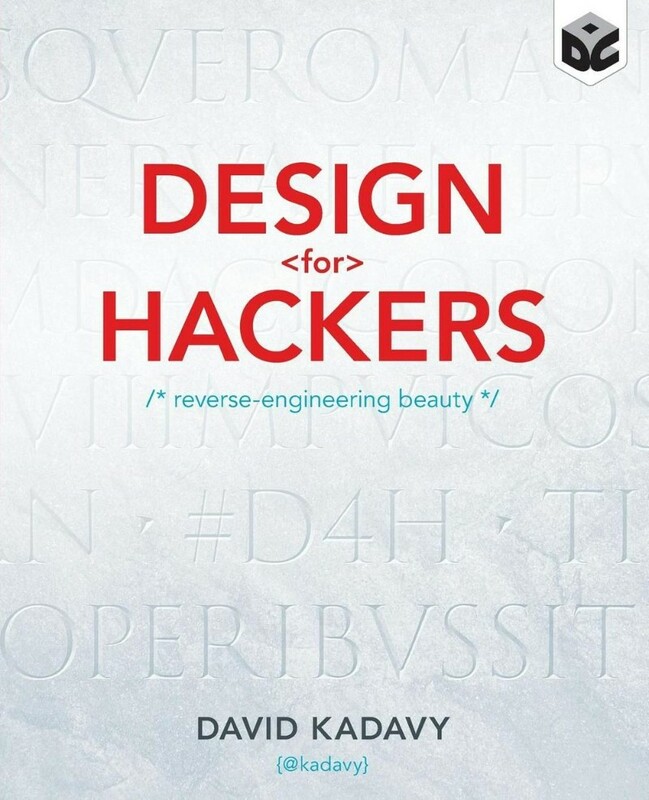 The hacker as defined by David Kadavy must educate himself/herself before attaining his/her vision. The author’s hacker has an entrepreneurial spirit as well. HTML and CSS: Design and Build Websites is a book created for those designers who want to get into the technical aspects of web design, including the key elements of web design and elementary techniques for creating websites. It’s an appealing book packed web design tips. The book is visually engaging and not in the least as intimidating as you would expect a technical book to be. You will feel encouraged to complete the book and your learning process. It is the best book when you want to start learning website design. 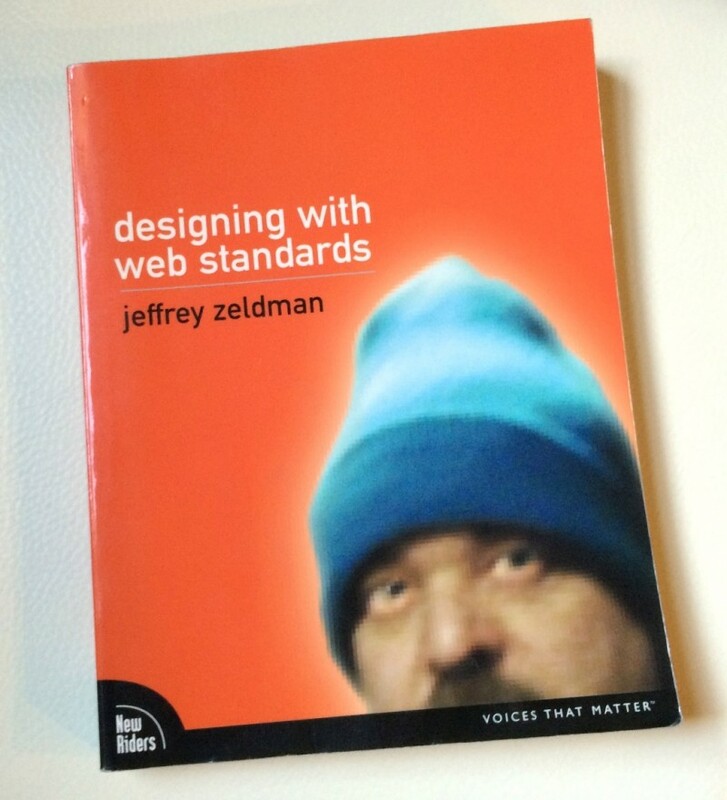 This is a book that is best to be read after you’ve learned the basics of web design. After reading this book, you would be mastering the concepts behind web design and would know the most useful web design tips. The title does imply the book is dedicated to beginners, but many beginners will find the book too advanced particularly if they don’t have a background in programming. Perhaps, this shouldn’t be your first book unless you have a good command of basic web design. 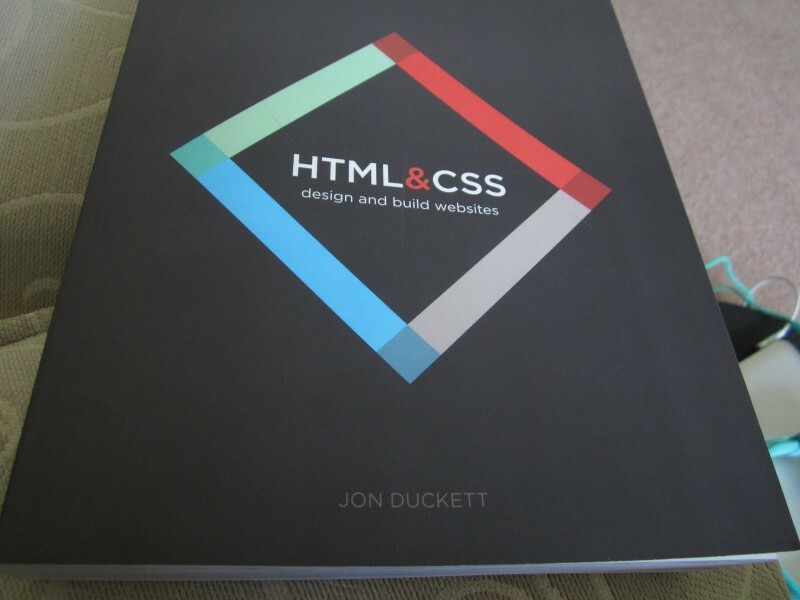 This book is for web designers who want to reach a professional level. You will learn how to write HTML and CSS that is compliant with web standards. You will also learn best practices for frequently occurring web design issues. It is an excellent book that has been recently updated, during which process the author engaged the man behind “responsive web design” as a term, i.e., Ethan Marcotte. 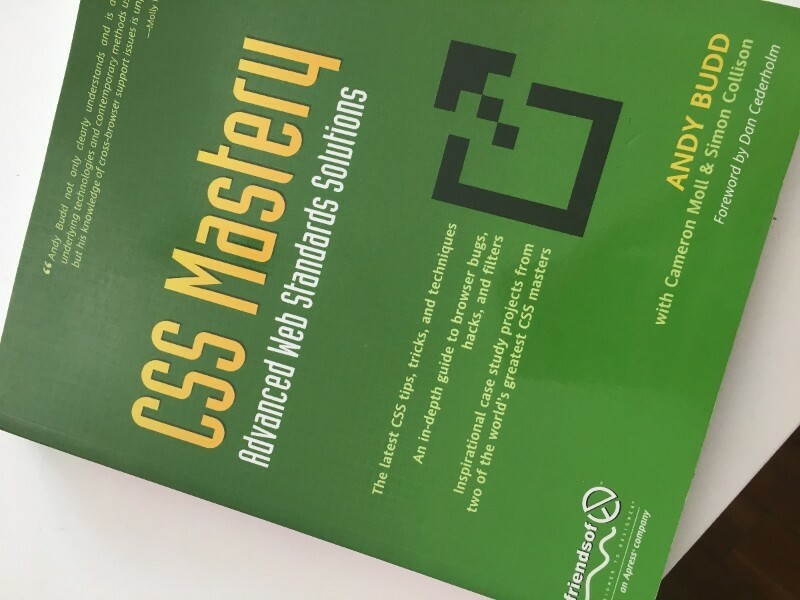 This may be the best CSS book and the best HTML book. It helps designers handle efficiently frequent web design issues. 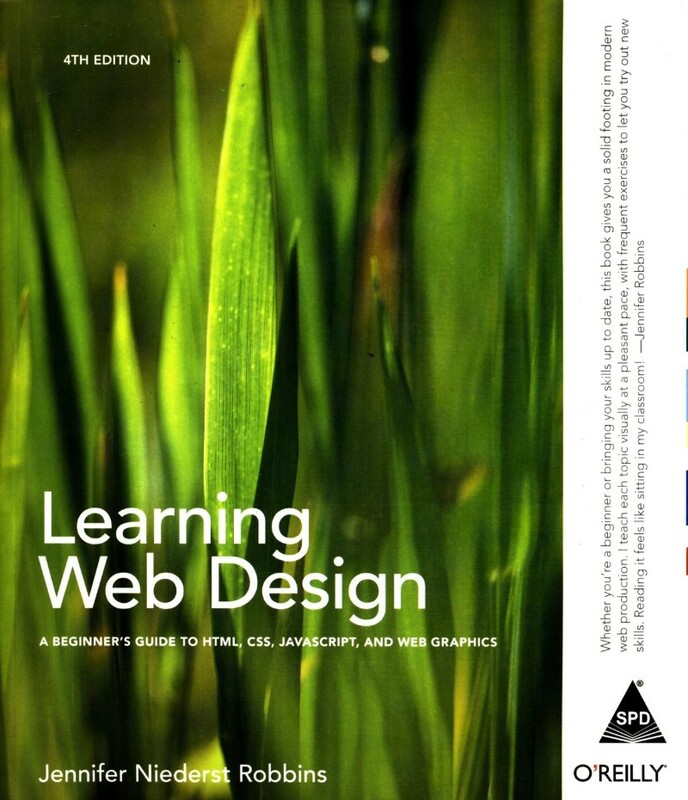 It is a book that lets you advance to the professional league of web design. It’s a book that you would buy again if you thought you’d lost it.